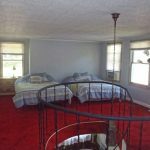 Our spacious vacation rental is located 12 miles from the town of Ohiopyle with a large yard, covered bridge, and gazebo on a trout stream. 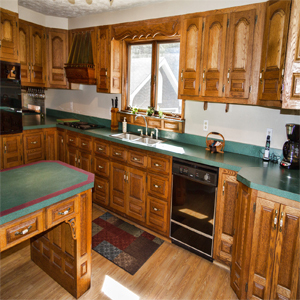 Our home sits on 8 acres and a beautiful trout stream. 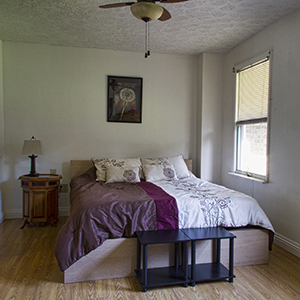 The house has 3 bedrooms , 2 bathrooms and is fully furnished with lots of amenities. 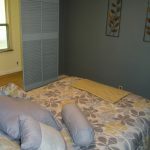 We can accommodate up to 8 people. The Hummingbird Retreat is perfect for getting away and relaxing with family and friends. 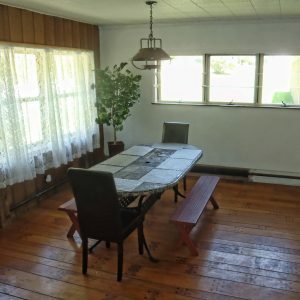 Enjoy coffee on the covered porch while the Hummingbirds fly around and spend the day playing games in our large backyard or wade into the stream. 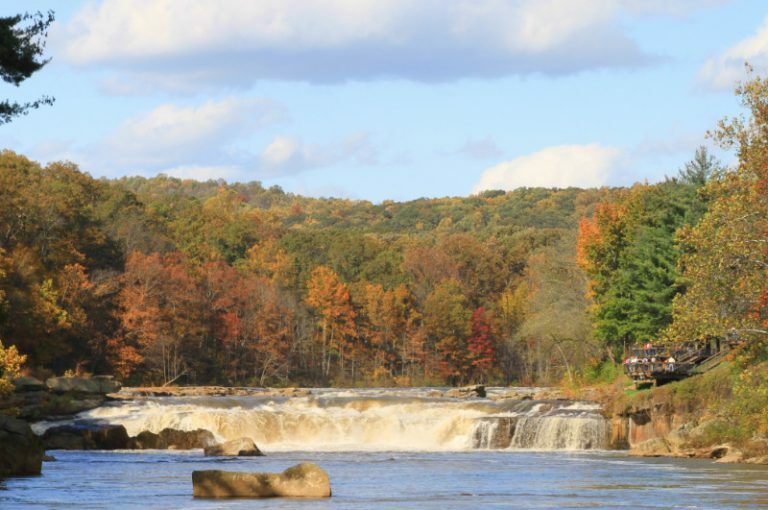 Go hiking across the street in Forbes State Forest or if you are looking for more adventure head into Ohiopyle for a day of rafting, hiking and biking. 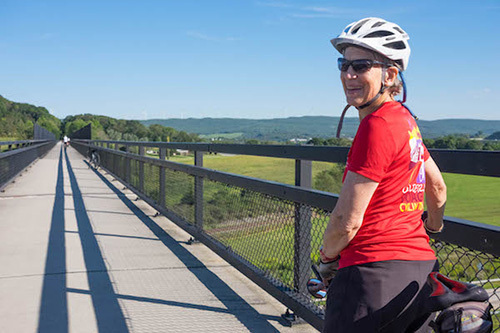 Over 20,000 acres of hiking, biking, rafting, kayaking and exploring. Activities for everyone. 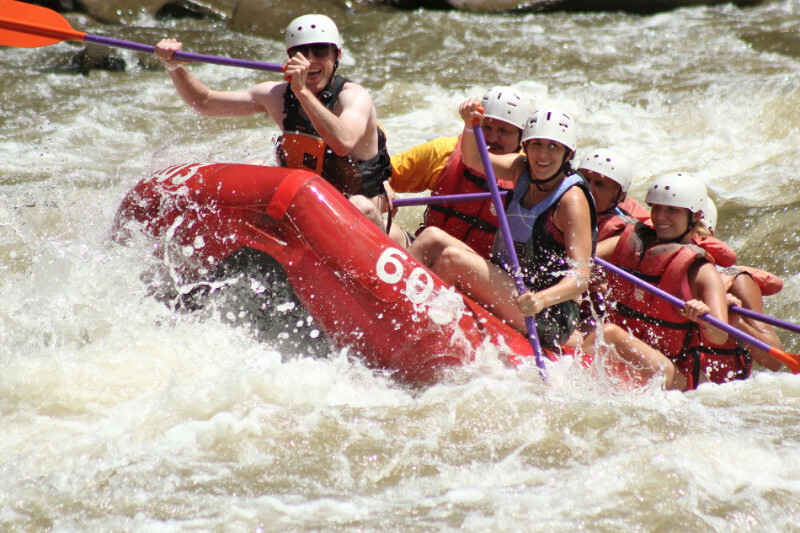 Whitewater Rafting adventures ranging from family float trips to advanced class V whitewater trips are available. 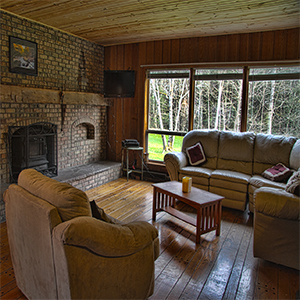 Lodging and whitewater packages are available. 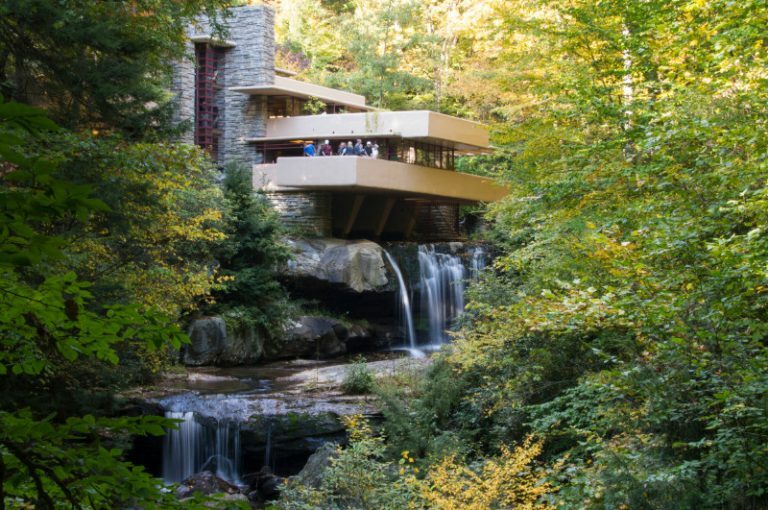 Fallingwater is a home built over a waterfall and designed by Frank Lloyd Wright. 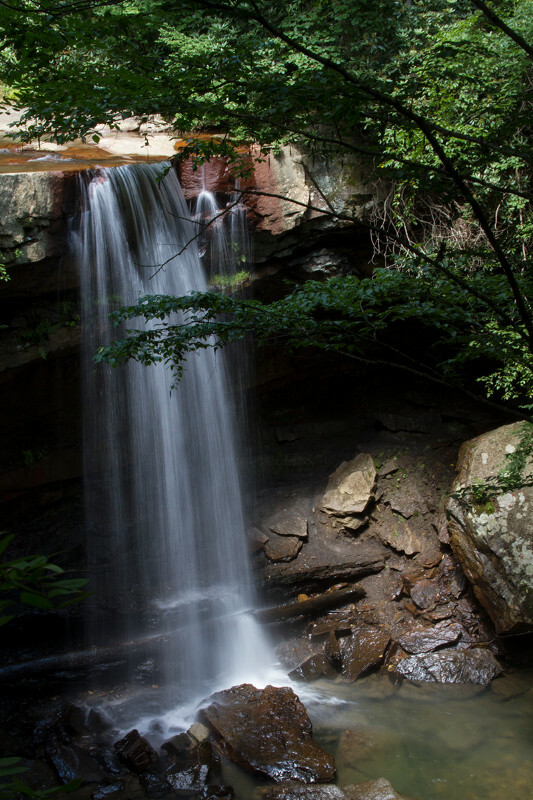 A 30 ft waterfall located in Ohiopyle State Park. 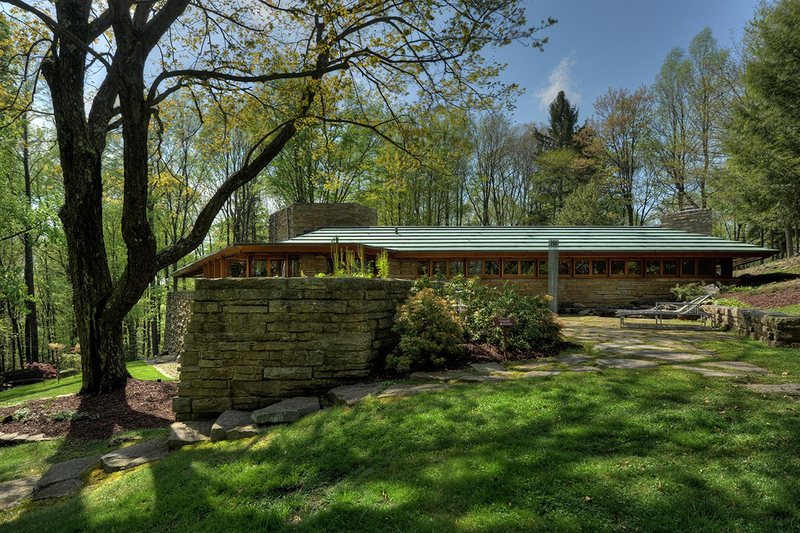 The Great Allegheny Passage is a 150 mile bike trail stretching from Pittsburgh, Pa. to Washington D.C.
A local home designed by Frank Lloyd Wright and open for tours. The definitive local guide. What to see and do, where to eat and drink and other local information. 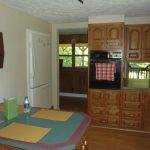 If you have any questions regarding the area, the property or availability please drop us a line. 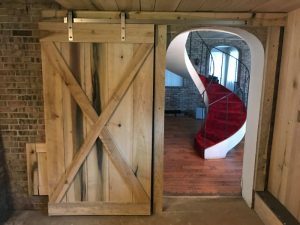 Feel free to email or call.